Ideas have a natural history of evolution once they are born but they have to be nurtured in order for them to come to maturity. The human mind and especially the mind of a child are rich in imagination and wonder. The mind is capable of amazing possibilities. This evolution of local projects transforming lives illustrates the power of ideas and the social, intellectual, cultural, artistic, economic forces created when children imagine possibilities and work together with adults to bring them to maturity. 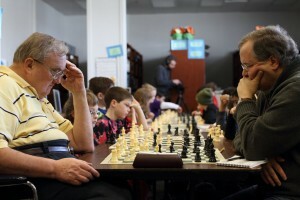 The chess program born in Barrington was one such idea. 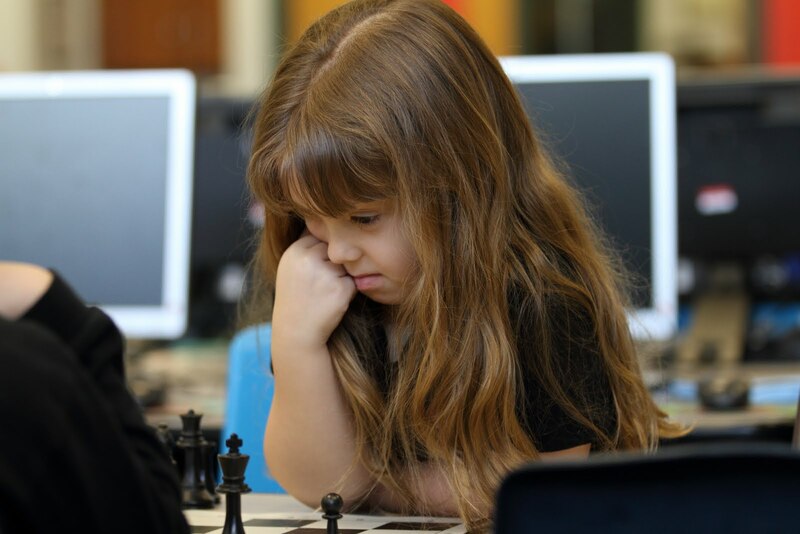 This is the story of that idea put into motion bringing together a public school; community and students who raised $73,998 through a chess education program and in the process became introduced to the joys of leadership and sharing at a young age. Multiple artistic means of expression from chess, writing, photography, documentary production and cooking were explored as a way of raising funds. Sharing meals at chess events was one of the methods that allowed funds to be raised and a complex network of friends to emerge. This describes the development of some of the ideas and projects that resulted from the imagination and collaboration between diverse groups of people who volunteered over 100,000 hours to make this humanitarian and educational program possible. The service learning involved in accomplishing the projects created a host of social entrepreneurs. Through volunteering today leaders are bred for success tomorrow! One of the most powerful influences an adult can have on a child is that of being a role model. This act is an example of a deep psychological connection made through what appears to be imitation. On closer examination the child is actually absorbing self-confidence, decision-making abilities and creatively matching their strength with that of their role model. When Rishi Sethi was 8 years old he awe struck by 2 people living in his community. Sam Oliver and Robert Wulff are examples of people who make extraordinary things happen by doing ordinary things for others. They are dynamic, capable and driven but what makes them unique is their ability to think of others. Rishi was able to observe that this uniqueness was easy to emulate. So when he established a chess program in Barrington he “wanted to be like them”. 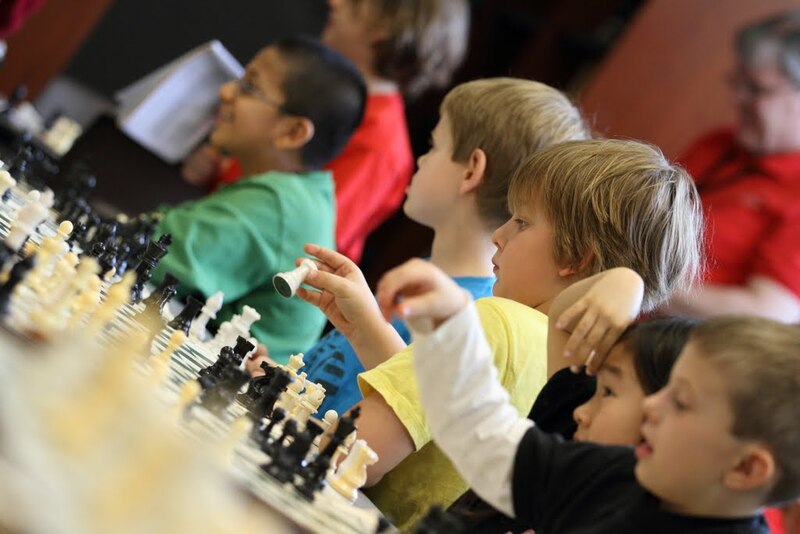 The program combining chess education with service and philanthropy was born from the idea that anyone can achieve higher goals by thinking of others. By the time Rishi was 15 years old the program was too vast for him to run and he invited Grandmaster Yury Shulman to help him take over the program. 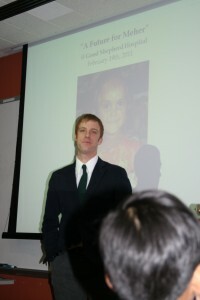 Yury in turn continued the mission of the program combining chess education with service and philanthropy. Along the way many parents, community members, teachers, parents and students made generous contributions to make a significant impact socially, artistically, economically, culturally and intellectually. The chess program and its students have won many awards for their work combining education with service and philanthropy. A list of the awards can be seen in the About Us page at www.shulmanchess.com. The influence of being a role model transformed a community. This chronicle celebrates the contribution of students, teachers and families. The unexpected discovery of talent through creating projects and the resulting widespread impact of the work of volunteers is illustrated in this remarkable project where a group of students and the community banded together to help a little girl called Meher. In 4 years they raised more than $31,000 allowing Meher to have 3 surgeries on her hands and face. The story of how 5-year-old Meher was introduced into the lives of families from the northwest suburbs of Chicago is indeed a miracle in itself. How likely would it be for Meher, living in the slums of New Delhi, India to become a part of children’s lives in Barrington, USA? In the fall of 2008 Nina Sethi a young teacher from the US was volunteering at Project Why in Delhi, India when she met Meher. Project Why is a New Delhi based program providing educational and occupational skills for children and their families living in the slums of Delhi. Meher’s home was situated adjacent to the center where Nina was teaching. Meher struck Nina for 2 reasons: her severe disfigurement from past burns and her sharp intelligence. 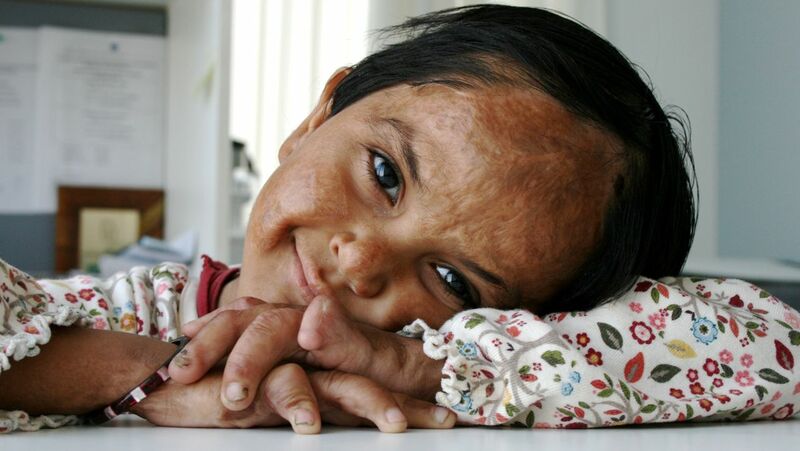 Meher had suffered from severe burns on her face and body when she was an infant. The mosquito net that she was sleeping in caught fire but her mother rescued her in time to save her life. Nina was drawn to Meher’s vivacious personality and she wondered why she had received no treatment for her scars. Nina was told that there were no services available in India for people who had no ability to pay. This discovery was to change Nina’s life as she began a quest to correct this injustice. Meher’s father works as a barber earning about $5 per day. The family lives in a small room in the Govindpuri slums. They are poor but dignified. Nina knew that many friends in the US and Germany where she taught for 2 years would support her endeavor of helping Meher receive basic medical care for her deformities. Nina approached Chess Without Borders, a non-profit educational program that combines chess with service and philanthropy, to help her. This was the beginning of a relationship between a public school district, friends in India, US, Germany, the local businesses, community members and a Plastic Surgeon in India. The chess program transformed itself into medical service providers through many creative and unique strategies. Picture of Dr Rakesh Khazanchi and Meher post surgery. The essence of the story is how an act meant to help someone else ended up enriching the lives of all the families it touched. A huge network of students, parents and community members came together to achieve the goal of raising funds for Meher. Through realizing that there was a goal to reach students were provided with the platform of creating opportunities to find ways to meet this goal. Some students made posters announcing the project, some baked cookies to sell, and others served food while others helped with directing the tournament. Interestingly, students are naturally attracted to helping in areas where they are most talented. This combination of talent and an established set of goals directly increases their drive to achieve results. The first step in raising funds was to discuss the humanitarian goals of the project. Students were able to understand Meher’s situation, as her disability was visually graphic and easy to see. The project was simple in its mission that made it possible to for students to become very motivated and inspired to do something. 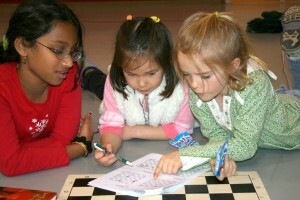 Maggie Tibbit (far right) attempting to solve chess puzzles with her friends from Grove Avenue School in 2009. In 2009 a decision was made to hold a chess tournament through Chess Without Borders and donate all the money raised from food sales for Meher. 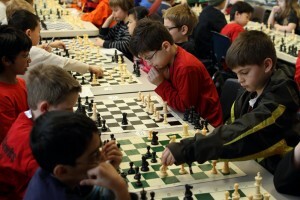 So a chess tournament was held at Roslyn Road Elementary School in Barrington, Ill. Chess students and their families went into motion organizing methods to raise funds. Students baked cookies while families and local businesses donated food supplies to be all sold at the tournament. Armies of volunteers sprang up to help direct the tournament and manage all aspects of the food sales. It is at moments like this when adults work in harmony with students that they are most able to be role models for them. Students become aware of a direct relationship between their actions and results produced which in turn develops responsibility and goal directed behavior. Students as young as 6 served as garbage collectors, handled the accounts on the day of the tournament and helped with clean up along with their parents. The proceeds from food sales and a donation from Hough Street School chess club were carried to India for Meher’s treatment. Teacher Maggie Gruber and Brian Gruber, a talented documentarian and Nina’s parents traveled to India to visit Meher and Project Why. Meher was captivating in her charm and exuberance when she met the visitors from the States. She invited them to her one room home and proudly introduced them to her mother. Later the team visited the plastic surgeon, Dr Rakesh Khazanchi who was gracious and expressed his desire to perform the numerous surgeries needed for Meher as a service. By now the spirit of service was becoming infectious and each new contact was inspired to serve like the one before. Meanwhile back in Berlin, Germany 3rd and 4th graders who had been students of Nina Sethi the year before she arrived in India became fascinated with the service work their teacher was doing in India and they wanted to join in and help as well. Once they were acquainted with the project they decided to collect coins over a period of a few months. 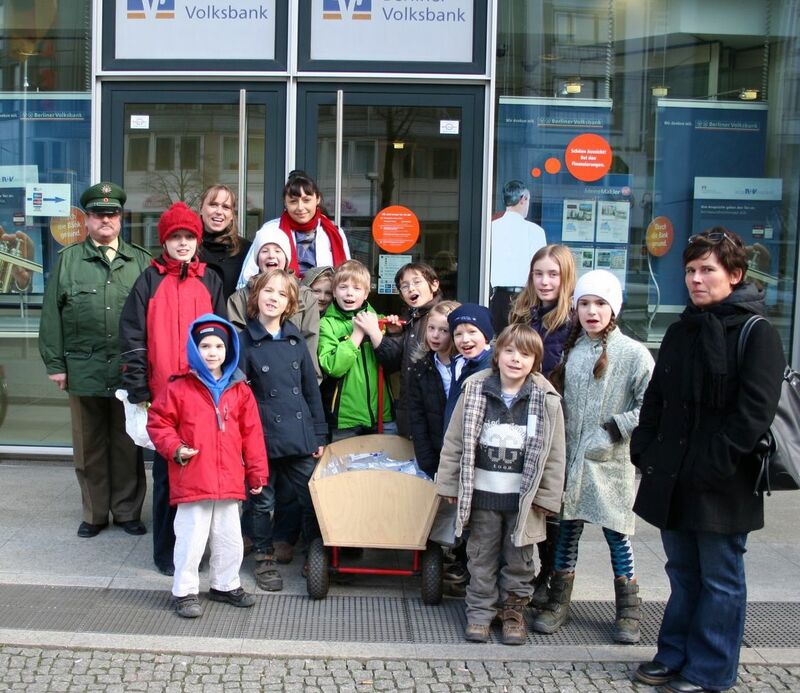 At the end of their mission the students were escorted to the bank with a German policeman and the Euros they collected which were deposited. Picture of students from The Berlin Metropolitan School being escorted to the bank with a German policeman seen in his olive green uniform. Once the news of Meher spread among the chess players and their families an incredible driving force took over. Students were full of questions, suggestions and ideas on how to accomplish the goals set out. It helped that their teacher Ms Maggie Gruber visited Meher and the Plastic Surgeon who would later operate on Meher. This time of planning and reflection was crucial in making the students feel that their ideas were being put into action. Service projects like this gave students the liberty to contribute in whatever form they wanted. This freedom of thought without rules promoted tremendous creativity, as we will see later on. 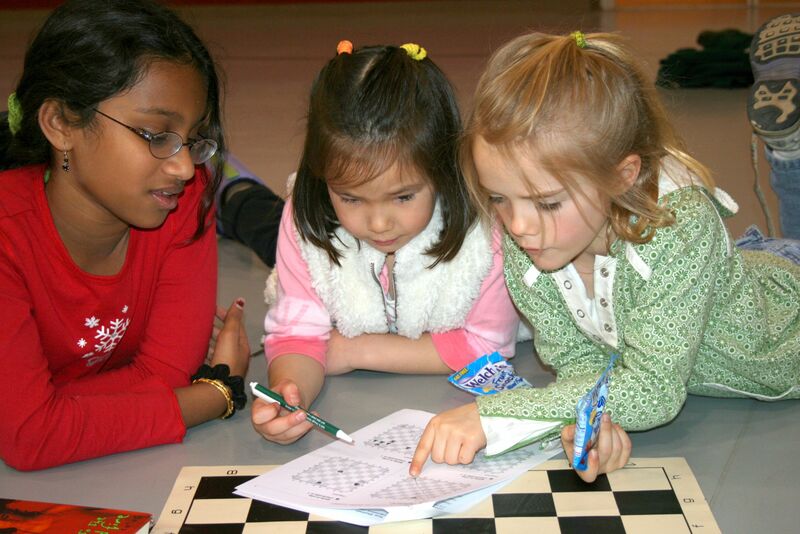 A chess tournament was held on May 30th 2009 at Hough Street Elementary School in Barrington where 100% of the proceeds were donated towards Meher’s surgery. For the students having a common purpose became a powerful motivator. The community, parents and grandparents came together to make the impossible happen. Through cooperation and collaboration between different age groups, schools, parents, grandparents, businesses and the arts enough money was raised for Meher to have 3 basic reconstructive surgeries for her face and hands. Students became active learners as they took on leadership roles presenting the impact of their work at local libraries, Chicago Botanical Gardens and The Museum of Natural History. 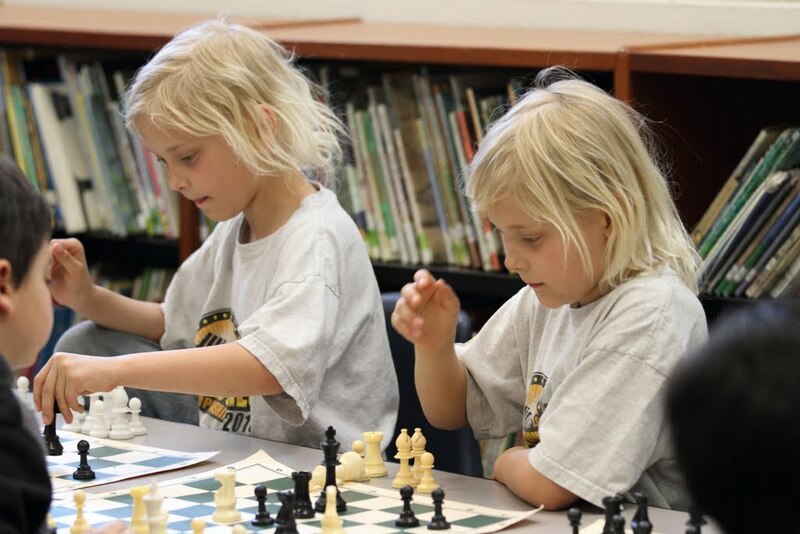 Chess Without Borders joined forces with Dr Jane Goodall’s Roots and Shoots organization to collaborate, learn and diversify their experiences through service learning. Both organizations work primarily with youth to introduce them to the rich world of volunteerism. 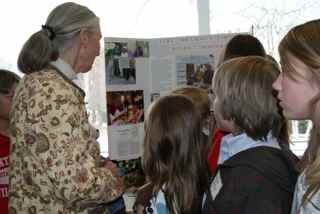 Students are encouraged to experiment with creating their own projects and discovering their own potential through promoting positive change in their worlds. “Be great in action as you have been in thought”. Over the last 4 years chess club students from District 220, St Anne’s, Elgin Academy, Quest Academy, District 26, the chess club at St Matthew’s Lutheran Church and the Barrington Community have raised $31,000 as of today to provide medical services for Meher. 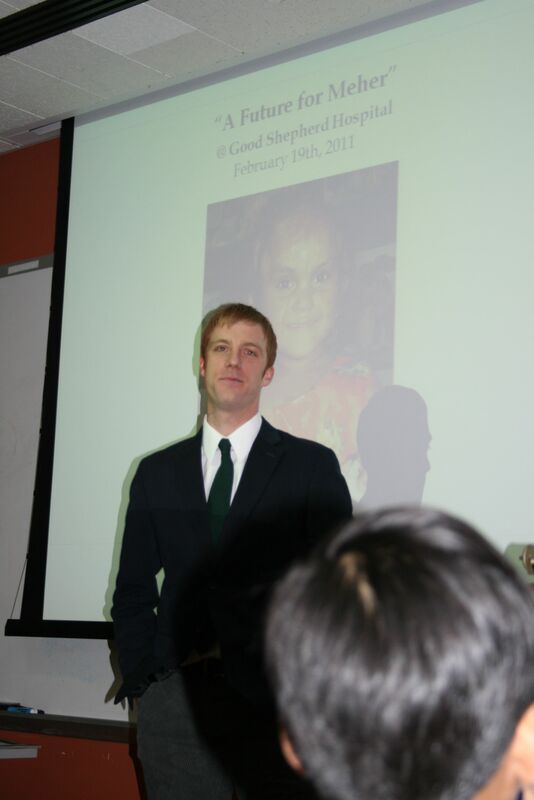 Brian Gruber, also an alum of District 220, visited Meher in 2009 and began a documentary chronicling the worldwide efforts that were set in motion to make this medical treatment possible. It has been amazing for the students to watch the network of helpers grow from the seed that was planted. The collaboration between multiple disciplines, age groups, ethnicities, cultural and social groups was uniquely educational. A wide range of organizations recognized the investments of time and talents shared during this project. Another enthusiastic volunteer, 6-year-old Jane Bradley said while volunteering at the food sales counter, “I like being a leader”. 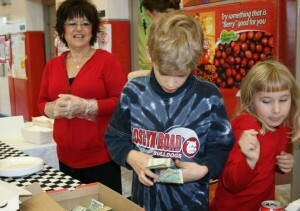 Jane’s enthusiasm at the food counter doubles funds raised at every chess tournament. And 11-year-old- Eleanore Marvik van Kooy asked, “Why does Meher not have health insurance in India”? Curiosity about how Meher, led students to many unusual projects. Service is all about creativity and enterprise. These traits grow naturally with volunteering. In 1999 the chess program was struggling to get off the ground. There was a struggle for space to hold chess clubs, no money and few helpers. These needs drove Rishi Sethi and his friends to help others understand and fight for survival. A variety of leadership roles emerged through this venture that became the essence of creating this program. 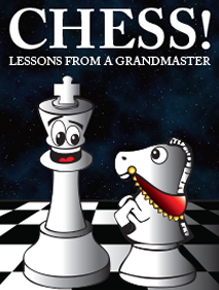 Chess is paradoxical in the sense that the roles are reversed between children and adults. Children are quick learners and in order to stay focused require new challenges. Children have the time to focus on their interests with a passion if they are challenged. Rishi realized that the budding chess program needed to host tournaments so that students could test their skills and advance as well as connect with the national US Chess organization called US Chess Federation. While he was at a check out counter at Whole Foods Market in Palatine, a nearby suburb he told a friendly chess out lady named Brenda, “ This is a great place to host a tournament”. Brenda was perplexed but responded with her continued friendliness and said,”I will introduce you to the Vice President and you can ask her about this”. Rishi approached the Vice President and requested her for space and the chance to host a chess tournament. 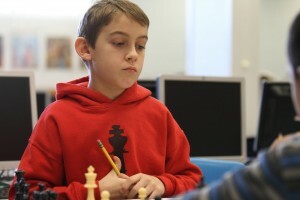 The 1st chess tournament for the Barrington Chess Program was hosted at the Whole Foods Market in Palatine in 2002 and since then chess tournaments are a regular feature of the program. 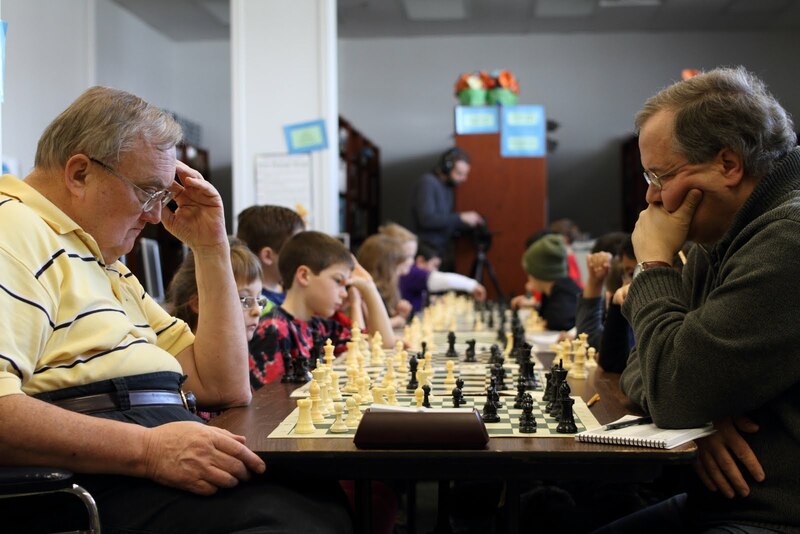 The other paradoxical aspect of chess was the fact that children learn chess faster than adults so when they volunteered with students the adults were in an assistant role. Students had to supervise the adult helpers since they had more knowledge of chess. Teenagers directed tournaments and came to understand firsthand how difficult it is to teach others. Patrick Lacey, a 14-year-old tournament director said,” I have to repeat instructions for the dads at least 3 times and they still mark it wrong”. Over the next few years the number of tournaments multiplied and over 50 students have experienced the trials and joys of directing chess tournaments. Many discoveries about the natural creativity of the human spirit were made through the process of developing the program. The arts were an engine for producing leadership and learning. 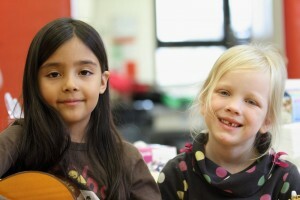 Many art forms were explored: Cooking, music, documentary production, photography, public speaking and fund raising. Students expressed exceptional creativity when there were 2 important factors brought into the equation, namely high expectations of them and when they were doing things for others. Of course students who engaged in projects always had the assistance of adults and sometimes their parents. This is how the chess program was able to raise $67,000 over the last ten years to donate to various charities. Another important aspect of the project reaching its goals was the collaboration with local businesses. 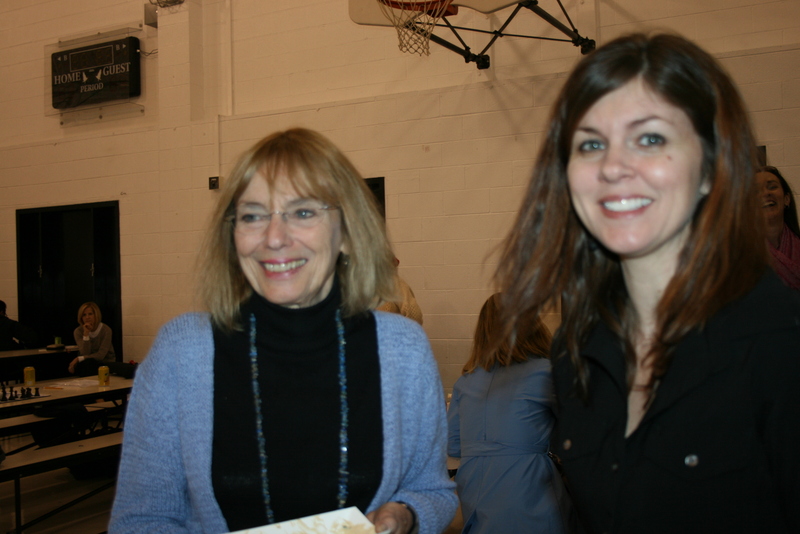 Cooking, sharing meals together and working with students was one of the major forces for raising funds. Chess events are a great venue for collaborating with the arts because there is a large audience of parents, grandparents and visitors. When the students are competing at a tournament or an event the parents are making an effort to understand their moves or simply waiting to see how they are doing. Rishi and his friends wondered how they could engage the audience. So when Rishi Sethi and his friends hosted the first Grandmaster Exhibition match in 2001 he invited a community member Zein Bertacchi to prepare an Italian meal and donate the entire proceeds of the money raised to charity. He had noticed how talented Zein Bertacchi was a a Gourmet cook and that his audience would love to enjoy a meal prepared by her. Whole Foods market had been one of the local businesses supporting the growth of chess in the area and they donated the ingredients to make this possible. Photography and its many functions captured moments of student’s triumphs and losses. A Photography Exhibition held at Hough Street School and Barbara Rose School led by 8-year-old Holly Shuff was successful in giving her the confidence to express her ideas and informing the community about the impact of their contributions. Holly Shuff was only 7 years old but she felt pride and a responsibility towards the project that motivated her to do the work for the exhibit. Holly had to bring together many roles in order to get this done. She planned to host this at her school during the week of parent conferences to inform as many people as possible. 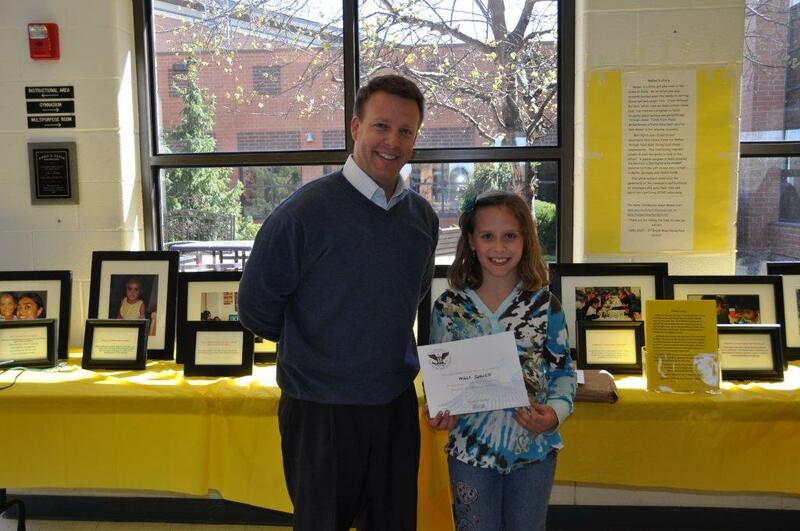 She then worked with her school Principal Scott Carlen to post this news of the exhibit in the school newsletter. Her favorite part was to design and curate the exhibit. Holly even invited the District Superintendent Dr Leonard to visit the exhibit. So a simple action of implementing an idea helped Holly learn a number of marketing, public relations, artistic and social skills. Documentary Screening and the release of ” A Future for Meher” was an adventure exceeding expectations in terms of lessons learned at each stage of the development process. An advantage of the diverse groups of volunteers working together is that each group has their own methods of achieving goals. In order to reach that common goal every method has to be given a fair chance. So when our young volunteer Brian Gruber suggested we film each stage of the fund raising project the idea was adopted regardless of how it would be. The group process has a strange way of infecting each other. For example the reluctance by the adults to make a documentary was soon converted to excitement simply by absorbing the enthusiasm of the younger groups who embrace technology naturally. Fascinated by his travel in India and spending time with Meher and others at the Govindpuri slums in Project Why, Brian was able to capture the moment when this all began. As a young adult he paved the way forward for younger students whose exuberance was filmed with each fund raising event. The documentary was later entered in the Emmy Awards as well as screened at Columbia University in New York. The production of the documentary created a community of new volunteers who worked along the existing group of established volunteers. This set in motion its own learning incubator for many new experiences. In technology, like in chess, students paradoxically know more so they end up being mentors to adults. Producing the documentary was a lesson in patience, cooperation and building artistic skills. The documenatry, “A Future for Meher”chronicles the strange story of how a little girl in the slums brought 2 worlds together and the impact on Meher and the community. Meher was successfully operated 3 times on her face and hands and the students experienced the joy of making a difference in her life through their work. The project is 4 years old and it continues to raise funds to provide education for Meher.The students own the project and have developed competence in many areas. The work continues to inspire others to follow. Dominic Oetinger ( pictured above)was the CEO of the 4th Annual Meher Tournament. 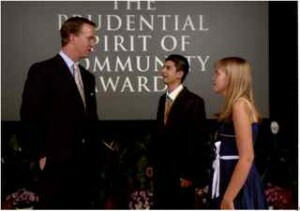 Domic’s efforts were recognized and he was featured as a National Youth Service Hero for Youth Service of America.